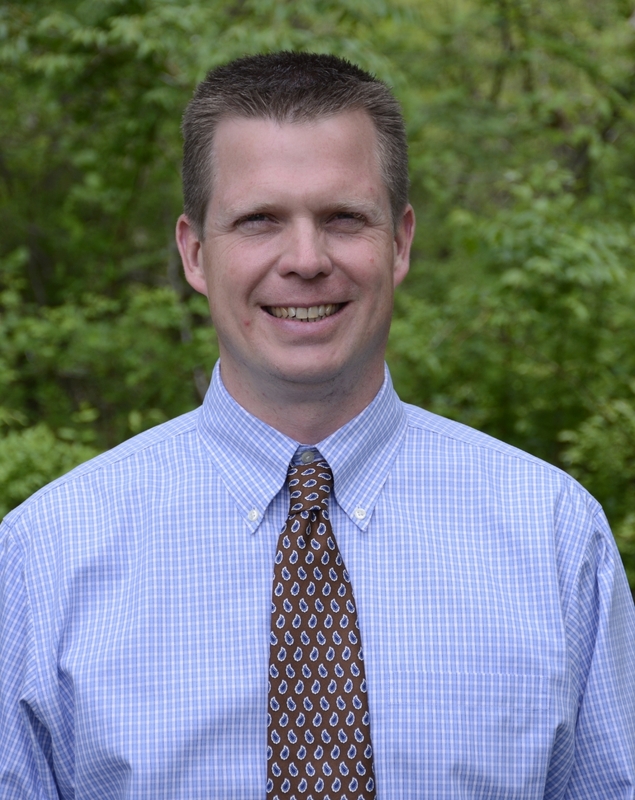 Chris has been with Richman Chemical since 1997. Along with his years of experience in development and manufacturing within the pharmaceutical and chemical industries, Chris has four U.S. patents and two European patents to his credit. He has contributed to successful commercialization efforts in the areas of natural and synthetic polymers, organometallics, and pharmaceuticals. Chris earned his M.S. in Polymer Chemistry from Stevens Institute of Technology after completing his undergraduate work in Chemistry at the University of Delaware. Additionally, he holds an MBA in Finance from the Fox School of Business at Temple University.